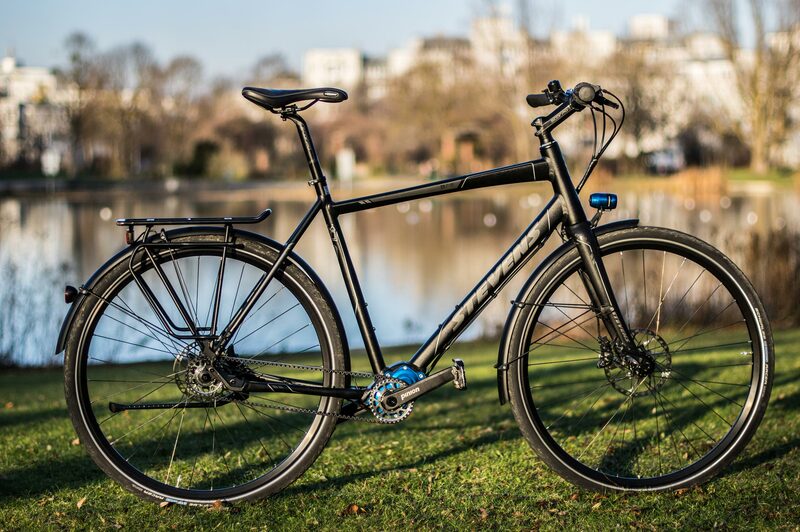 My bicycle is a STEVENS BIKES P.18 equipped with Pinion P1.18 gearbox (read review). It would not have been possible for me to have this bicycle without the support from Stevens Bikes, Pinion, and Gates Carbon Drive. Thanks to Biker’s Best Shop in Munich for their support as well! Ortlieb is a leading manufacturer of high-quality waterproof bicycle panniers for local commuting and around-the-globe touring alike. 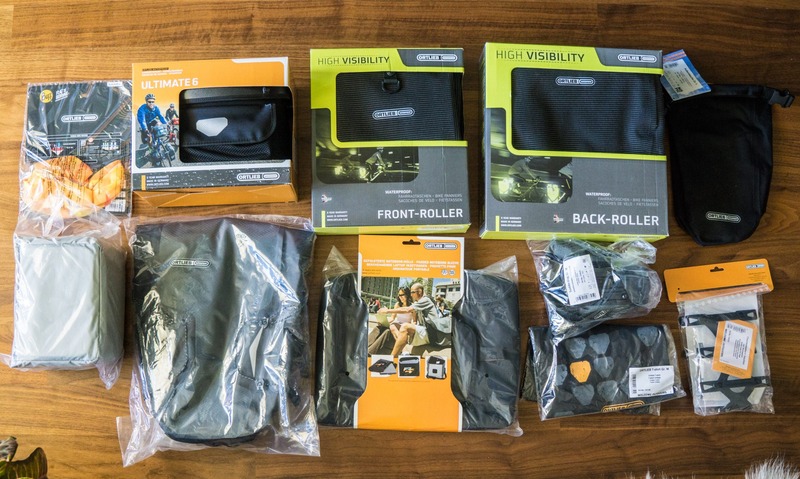 Ortlieb has sponsored me with a set of panniers for my bicycle tour. Big cheers to them!